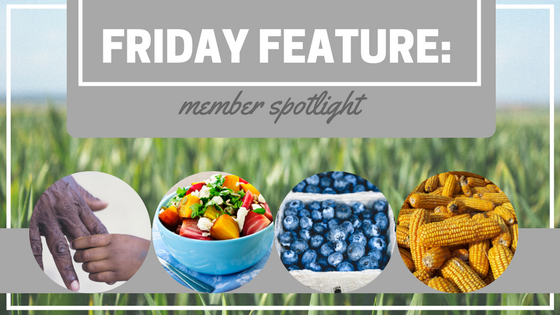 Today’s Friday Feature is an amazing young woman, Alex Smith. 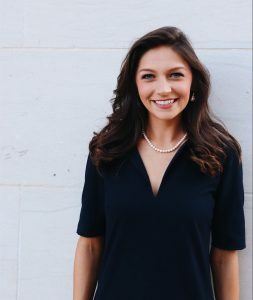 Alex is a Senior at The University of Alabama majoring in Political Science and Journalism, she is spending this semester interning as an advocacy intern for VOICES for Alabama’s Children. We can’t wait to see the amazing things Alex will be doing once she graduates! As an advocacy intern for VOICES for Alabama’s Children I work to ensure the public and our advocates are up to date during the legislative session and aware of our policy priorities. I also assist with larger projects such as our annual Child Advocacy Day. I’ve always been passionate about giving a voice to those that don’t have one or often go unheard – like the children of Alabama. I was a recipient of ALL Kids, Alabama’s Children’s Health Insurance Program (CHIP), when I was a child. ALL Kids is a low-cost comprehensive healthcare coverage program for children under the age of 19 administered by the Alabama Department of Public Health. When I learned that VOICES for Alabama’s Children specifically supports improving healthcare through CHIP and Medicaid, I knew it was an organization I wanted to work with. Children need someone to fight for them and speak on their behalf, and it’s really fulfilling to know that I’m a part of an organization that’s advocating for policies that once affected me as a child. I became a part of ECHA through VOICES for Alabama’s Children. 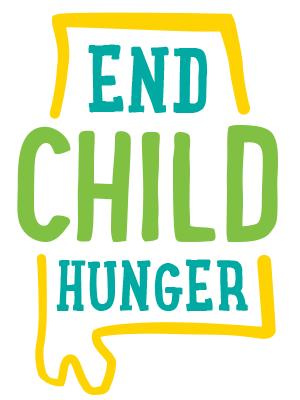 VOICES is a member of the ECHA Task Force, and ending childhood hunger is a priority we also share. Funding the Healthy Food Financing program has been a top priority, and we are working to expand that funding. ECHA has been beneficial to my work as an intern at VOICES, but also as a student at The University of Alabama. Through networking with other ECHA advocates in Auburn and observing what works on their campus, I’ve been able to start analyzing what UA can do to help address food insecurity on our campus as well.